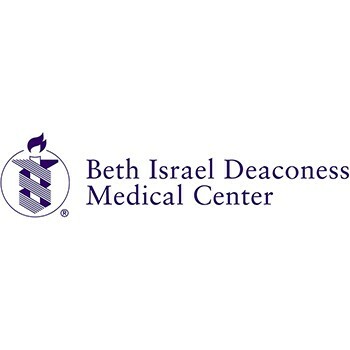 To provide extraordinary care, where the patient comes first, supported by world-class education and research. Our mission is supported by a workforce committed to individual accountability, mutual respect and collaboration. We recognize that the diversity, talent, innovation and commitment of all of our employees contribute to our strength and are a major component of our success. We greatly value the leadership and participation of our trustees, overseers and donors who make an invaluable contribution to our ability to carry out our mission to serve patients, students, science and our community. Our mission is to provide care for homeless and needy animals in Southeastern Massachusetts. 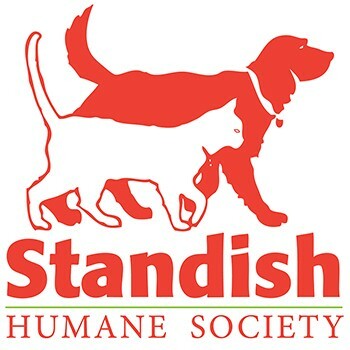 Through active placement and reduced-cost spay-neuter programs, Standish Humane Society works to reduce the critical pet overpopulation problem. Get a great vehicle and support a great cause. With every new Subaru purchased or leased, Subaru will donate $250 to your choice of charities that benefit your local community*, like Beth Israel Deaconess Medical Center - Klarman Family Neonatal Intensive Care Unit and Standish Humane Society. November 15 through January 2. The funds received to date from the Share the Love program have helped literally hundreds of animals remain in their homes instead of being surrendered to an animal shelter or worse yet, euthanized, simply because of the inability to pay. While our mission is multifaceted, we hope to have a strong presence in the community to assist those struggling to financially care for their beloved pets. In addition, it allowed us to spay and neuter at a reduced cost for many people that otherwise would not be able to afford to do so.